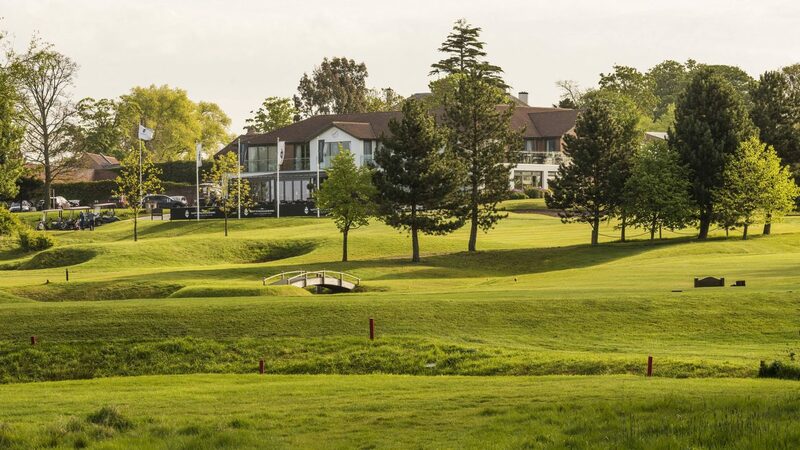 The Nottinghamshire Golf & Country Club and Nottingham’s only 36 golf & hotel complex, is set in 344 acres of rolling parkland set only six miles for the centre of the city of Nottingham, providing an ideal location for a fantastic golf break or memorable day out on the fairways. Whether you are a group of friends looking for an enjoyable round of golf or a visiting party looking to visit the area, The Nottinghamshire Golf & Country Club provides the ideal setting. A true test of golf, The Championship Course is set amongst a complex waterways system bringing water into play on 14 out of the 18 holes. The signature par 3, 14th hole highlights this challenge with those unfortunate to enter the hazard facing a walk to the county’s only island drop zone. Showcasing a recently redesigned layout, The Signature Course has been remodelled to offer a challenging 18 holes that complements The Championship Course to provide a truly rounded experience for golfers of all abilities. The undulating greens and strategic hazards provide tests throughout the round culminating at the stunning par 5 island green finishing hole. The Nottinghamshire was voted Number 1 Society venue in the Midlands for the past two years in a recent poll by over 2,000 local golfers and is pleased to be able to welcome visitors seven days a week. Starting from only £30pp person and Golf Breaks from £99pp. Only 6 miles from Nottingham City Centre so easily accessible from the M1. The Residence at the Nottinghamshire Golf & Country Club has opened the doors to it’s brand new, onsite boutique hotel offering 30 beautifully appointed bedrooms ready to welcome both golf and leisure guests alike. 9 bay, floodlit driving range which is open to both members and visitors alike until 9.15pm during the Winter months. Our practice nets, putting green and chipping area allows all aspects of your short game to be honed.